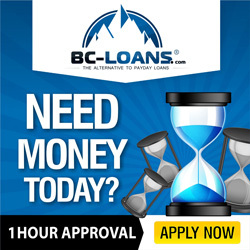 Approve a rollover, or a second payday loan, to pay for the initial financing. Provide misleading information about the borrower. However, payday lenders may turn over a defaulted amount to a collection agency for the collection of the debt. 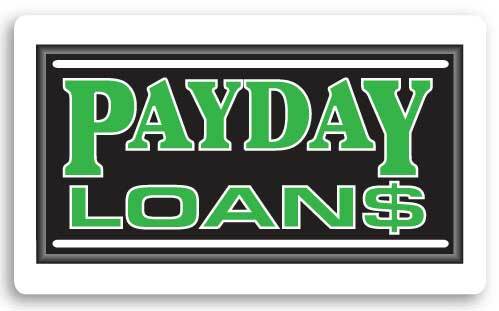 The lender, by law, can sue you for the amount that is owed on the payday loan plus court fees and interest. If you should receive notice that you are being sued, you are strongly advised to contact an attorney.